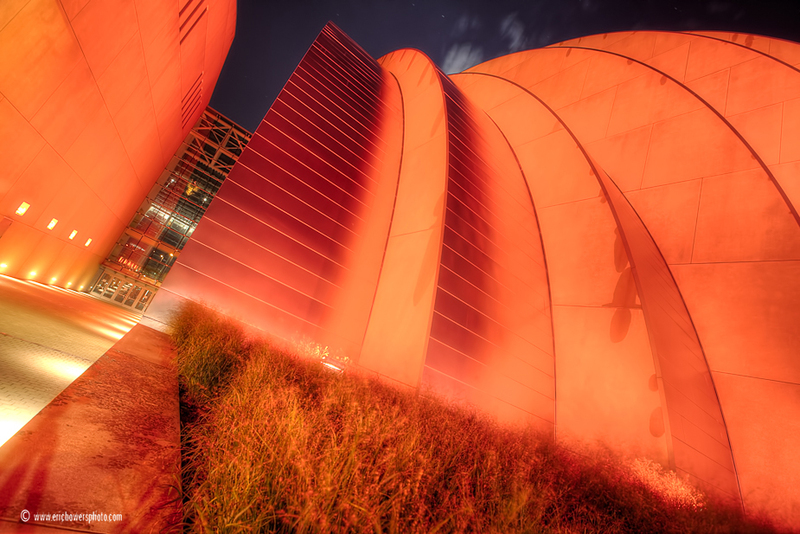 One of my awesome insider tipsters texted letting me know that the Kauffman Center’s exterior flood lights were reddening the new edifice on Friday night. 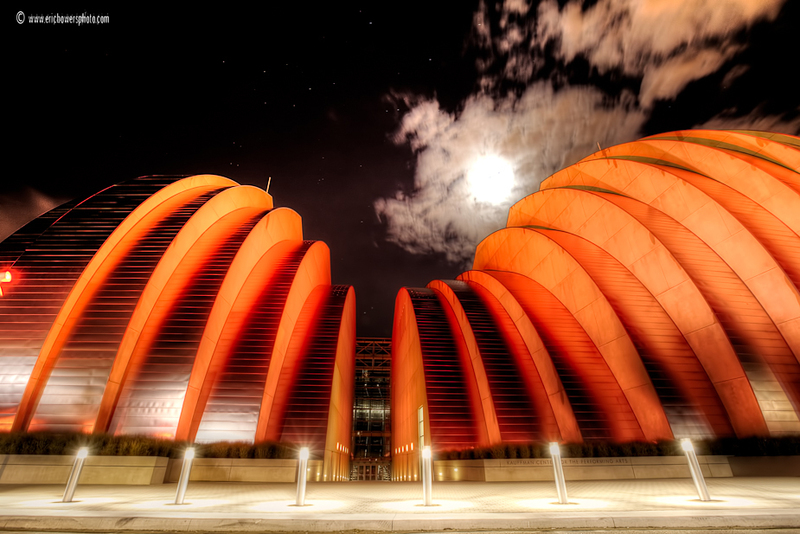 The Kauffman Center will be having its grand opening next weekend. 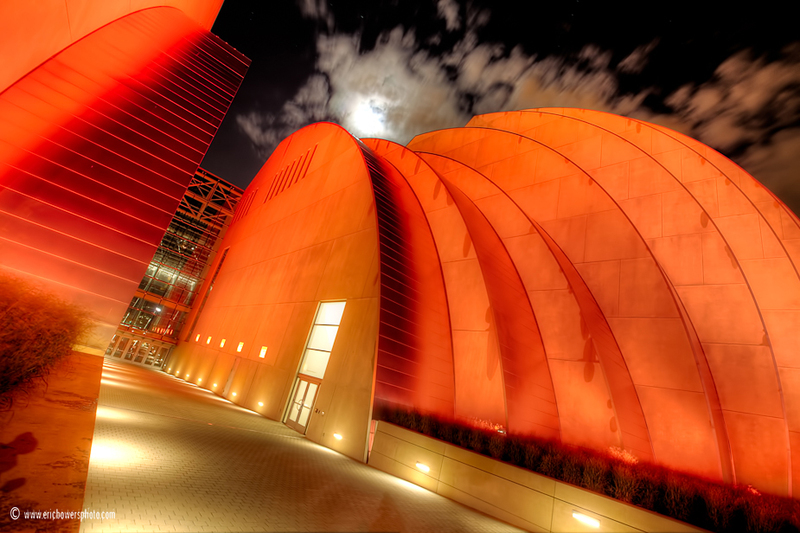 That place just keeps getting better and better down there, in the meantime, making for better and better shots.